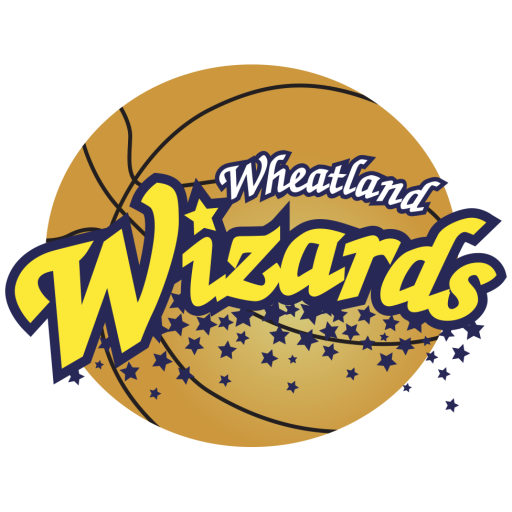 Families know that travel basketball is a pretty significant commitment, not only for the kids involved in the Wheatland Wizards program, but also for the rest of the family that very often travels with those young athletes from tournament to tournament. However, when it comes to travel basketball, tournament season can be especially taxing on some families, but it all can be made so much easier by planning appropriately for what’s to come. This is supposed to be fun, after all, yet some families allow themselves to be consumed by the stress of so much travel. This isn’t the way these outings should be viewed! You are going to spend a lot of time in your vehicle traveling from tournament to tournament, which means it will be very important to make sure everybody has what they need to enjoy the ride. While some vehicles offer their own WiFi hotspots, most do not, which means kids are going to have to find other ways to entertain themselves. At the very least, make sure there are as many phone chargers in the car as possible. Movies, music, and smartphone games are a really easy way to pass the time. Another way to pass the time in the car is for students to use that time to complete their homework. Come up with a plan for what needs to be completed (and what can be completed) during a drive. The more organized everyone is, the more likely they will be able to enjoy themselves more once arriving at the intended destination. Travel can be expensive, so make sure to take advantage of every cost-saving tactic possible. Using group rates to book hotels is one way to do this, while arranging carpools is another way to save some money. Avoid eating at restaurants whenever possible, too, as that can save a whole lot of money over the duration of tournament season. While there will be plenty of sports and running around, the reality is that you are going to spend some time in new cities, which actually is a great opportunity to squeeze in some really fun family leisure moments among all that hard work. Check out the local sights worth visiting (especially the free ones), and try to take some time to explore a little bit in between basketball games. Basketball training is important, obviously, but so is getting to see a little bit of the world. Travel basketball isn’t just about basketball skills training and spending time in the gym; it’s also about seeing the country with your family and enjoying the travel aspect of the sport. Keeping these tips in mind, you and your family can survive tournament season with a lot more smiles than stress.